Will the Germans win again in Russia after 2017 FIFA Confederations Cup win? 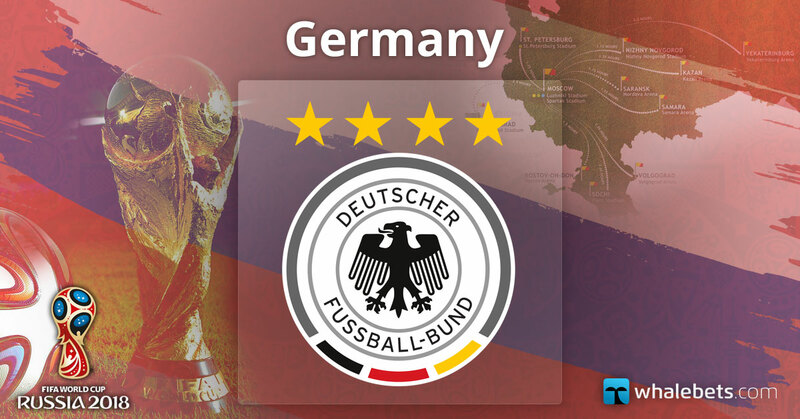 Germany is a 4-time World Champion winning their titles in 1954, 1974, 1990 and 2014. The Bundesteam will defend its trophy in Russia after winning the gold medals in the last edition of the World Cup in Brazil after success in the final over Argentina thanks to super sub Mario Goetze. Germany had four times become vice champions after losing in the trophy dispute in 1966, 1982, 1986 and 2002. 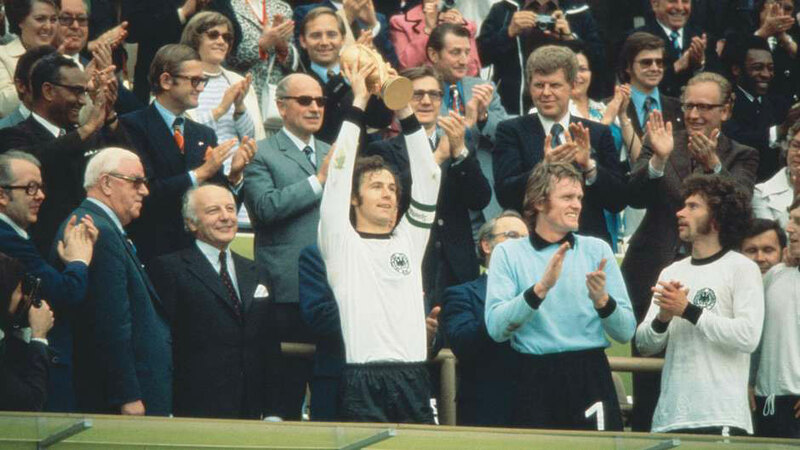 Die Mannschaft is also a 4-time bronze medal winner after finishing third in 1934, 1970, 2006 and 2010. At world championships, the German national team has a remarkable record – 66 victories in 106 matches with 20 draws and 20 defeats. They are unlikely many who were surprised by the fact that Germany had qualify directly to the World Cup. The Germans won its qualifying group by recording ten wins in ten games. Germany finished 11 points more than second-placed Northern Ireland and 15 above the Czech Republic. 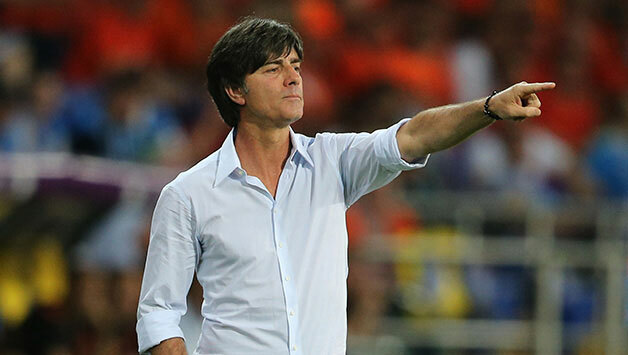 Joachim Low’s men had 43 goals and conceded only four. The most successful players in the qualifiers were the attackers Sandro Wagner and Thomas Muller with five goals each. Joachim Low – Low became manager of Germany in 2006, after being formerly assistant to Jurgen Klinsmann. Under his leadership, the Germans reached the Euro 2008 Final, after which the specialist finished with his country in third place at the 2010 World Cup. At the next major tournament – Euro 2012, Low and Germany lost in the ½-Finals to Italy and two years later The Bundesteam won the World Cup for the fourth time. At Euro 2016, Joachim Löw was once again on foot to qualify Germany for the big trophy final, and for the third consecutive time, the team dropped to the ½ finals on the European finals. Toni Kroos – Toni Kroos is among Germany’s best players and the team’s performance heavily depends on the midfielder. Real Madrid’s 28-year-old footballer has 82 national caps and 12 goals. 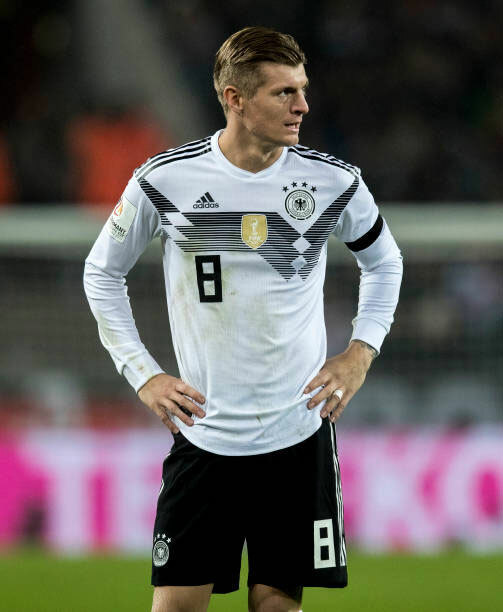 All fans of the German national team will hope Kroos is in top shape at the World Cup 2018 and lead Germany to the fifth world title after a successful year with club Real Madrid. Germany is the favourites of the most bookmakers to win the World Cup 2018. They arrive in Russia as the current world champions, and they are no doubt will be with a lot of confidence having won the FIFA Confederations Cup in 2017 too. 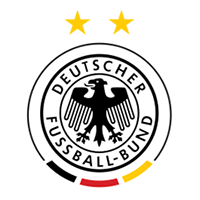 In recent years, Germany has had outstanding achievement at the national level, and the Bundesteam will be keen to defend its world title. 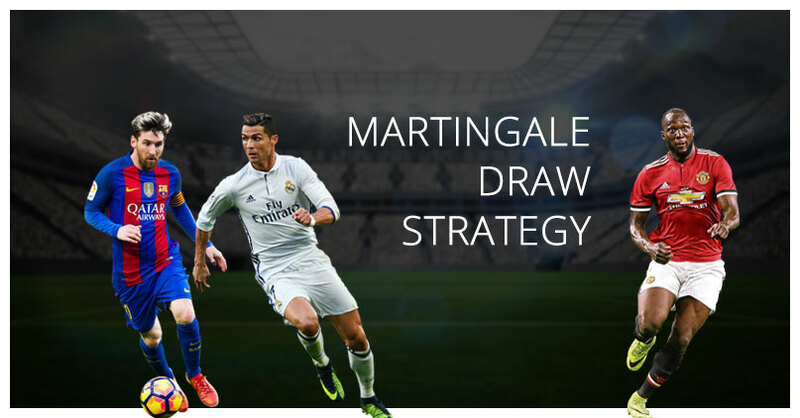 Of course, they will have incredible competition in teams such as Brazil, France, Spain and Argentina, but there is no way not to try to bet on the ever-present Germans.